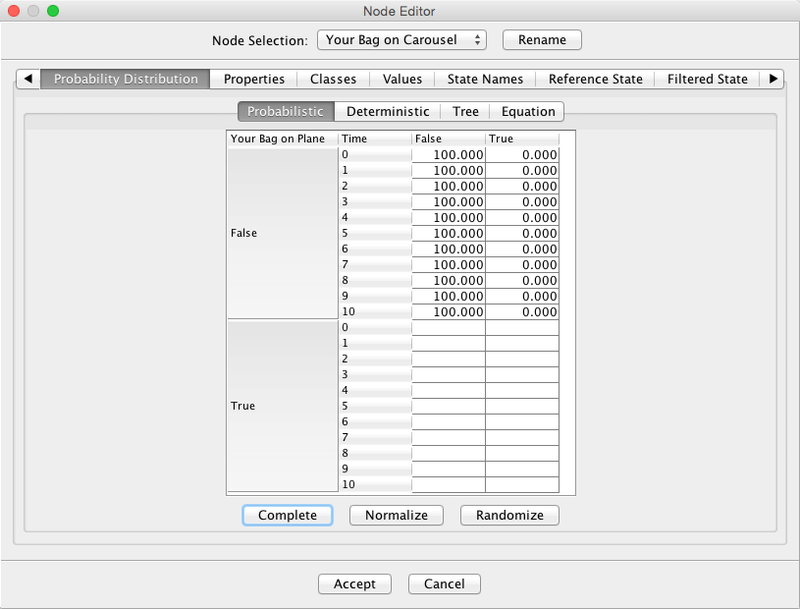 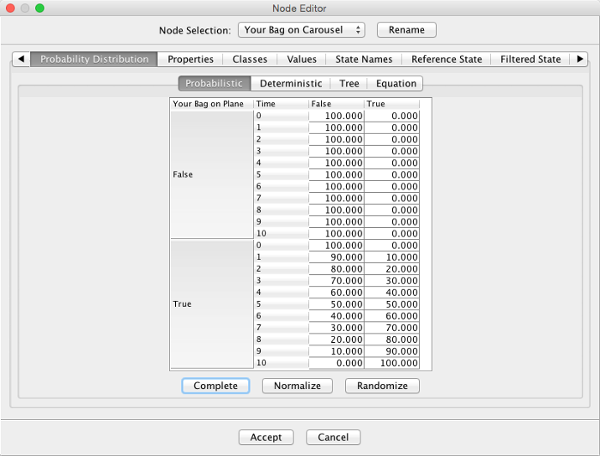 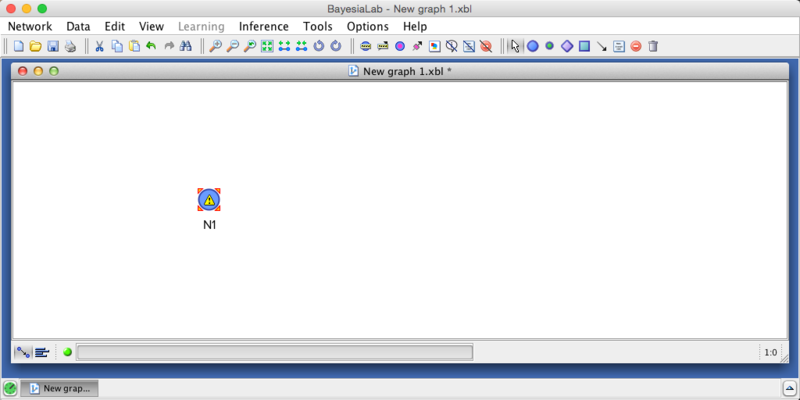 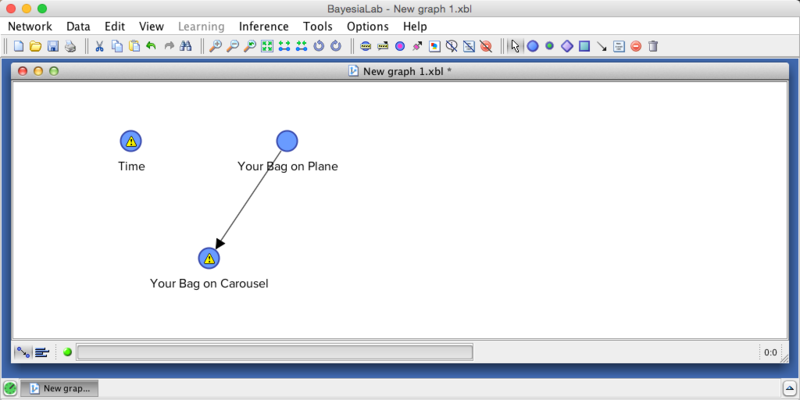 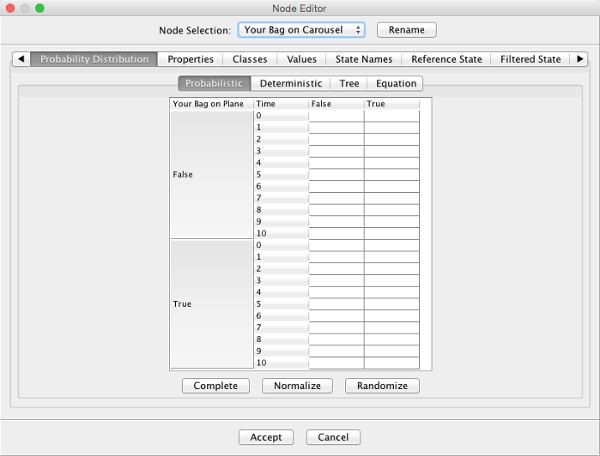 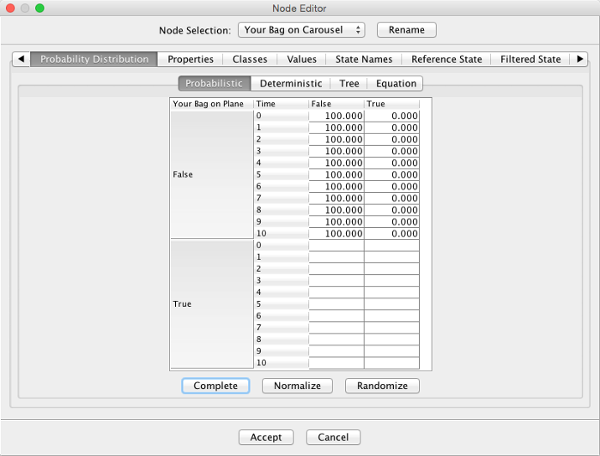 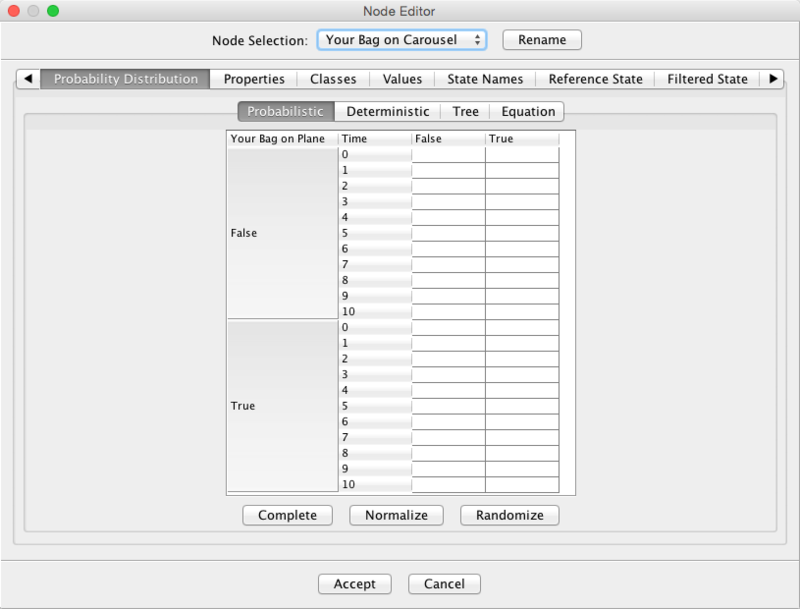 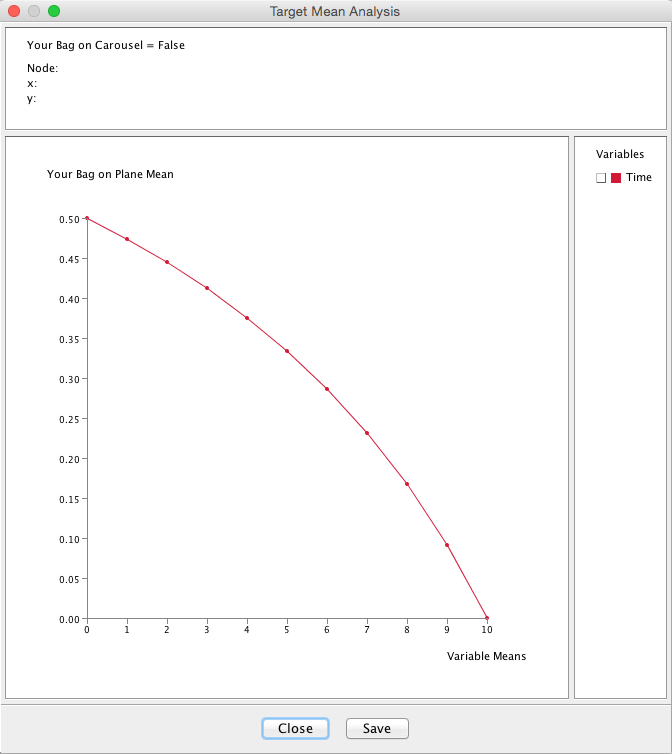 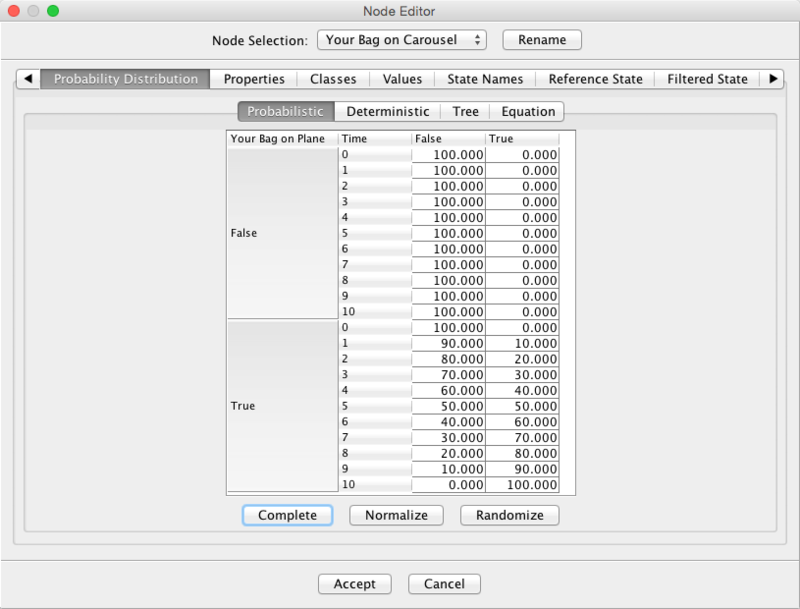 The quantitative nature of relationships between variables, plus many other attributes, can be managed in BayesiaLab’s Node Editor. In this way, BayesiaLab facilitates the straightforward encoding of one’s understanding of a domain. 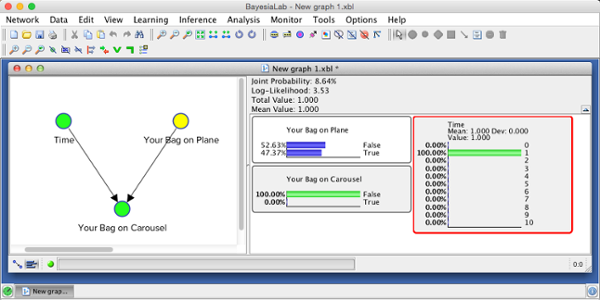 Simultaneously, BayesiaLab enforces internal consistency, so that impossible conditions cannot be encoded accidentally. 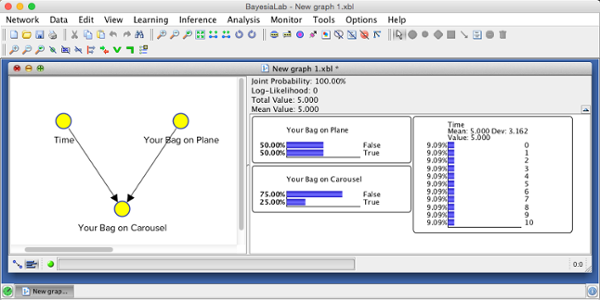 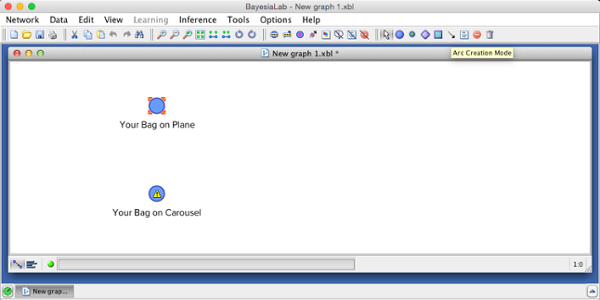 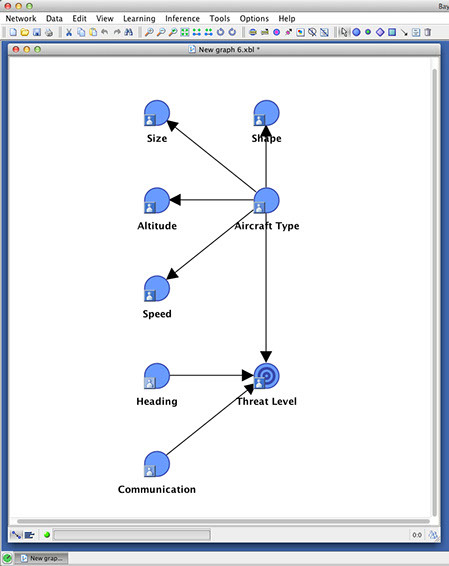 In addition to having individuals directly encode their explicit knowledge in BayesiaLab, the Bayesia Expert Knowledge Elicitation Environment (BEKEE) is available for acquiring the probabilities of a network from a group of experts. BEKEE offers a web-based interface for systematically eliciting explicit and tacit knowledge from multiple stakeholders.